We love what we do and we’ve worked with some incredible clients over the years BUT not everyone is suited to working with us. And that’s fine. Hiring someone to design your website is an important decision and often a significant investment. Below, I wanted to outline the main reasons why we think you shouldn’t work with us. Website design prices can vary. 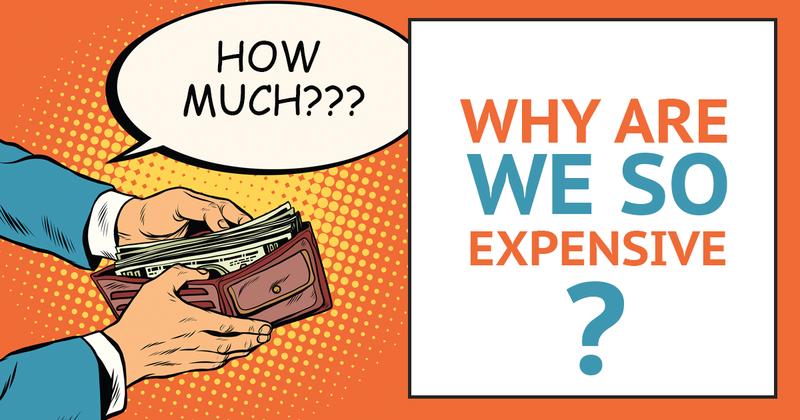 The average website can cost anything from £500 to £10,000+. Our web design prices range from £2997 – £4997. This can be off putting to some business owners. We get it. Our websites are a significant investment, but they’re exactly that, an investment. The reason we charge this amount is based on the time it takes and research that’s involved. We create a design concept that is tailored around your specific goals, whether that’s getting your users to sign up to your email list or to fill out a contact form on your website. We have to understand your business fully to be able to build you an effective website. Some business owners don’t want that. They just want an online billboard. If that’s what you want, we’re probably not right for you. We want to deliver you a healthy return on investment. 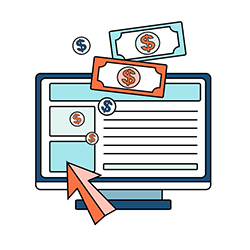 For a more detailed idea of what you can get for your money, read our recent post, How Much Does It Cost For A Website? To able to create the best possible website, we need some help from you. If you were hoping that we’ll do 100% of the work and that you won’t have to lift a finger then things are going to be difficult. Before we begin building your website we’ll have a meeting, usually via Skype. We’ll spend an hour or so talking about your business and finding out more about your products and services and overall business goals. We’ll need to ask you a few questions to try and understand as much as possible before we move forward. We’ll then send you a questionnaire to fill out, where we ask you more detailed questions. It’s a worthwhile process, but it does take some effort on your part. We really want to understand your audience, the benefits of your products or services and why someone would choose you over your competitors. All of this valuable information will add to the final design which makes it extremely important. It takes some time but it’s worth it. If you’re looking for a rush job, then we are not the agency for you. 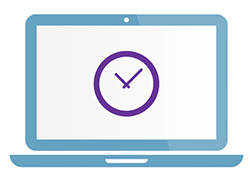 Our websites take 6-10 weeks on average to complete and for good reason. 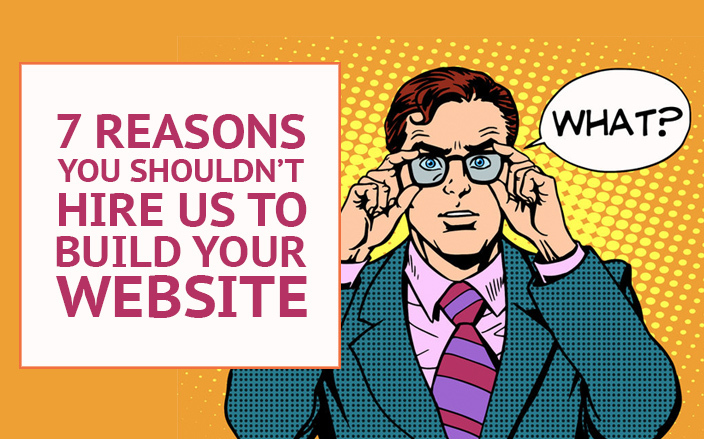 Your website is the most important tool in growing your business online. Below, I’ve detailed our process and why it takes longer than you might think. 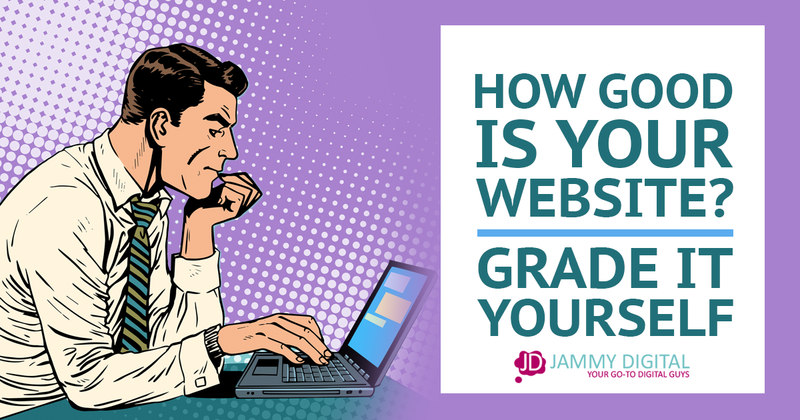 To be able to design a website that’s right for you, we need to spend a certain amount of time researching you, your market and your competitors. Along with doing our own research we’ll be gathering information from you via our initial Skype call and your questionnaire. We’ll also send you a few emails if we need any more clarification. After we have enough information from the research, we can start planning out your website. This will include lots of sketches on a whiteboard, post-it notes and lots of coffee. After all, we want to be wide awake when we’re getting the blueprints together for your new site. Once we are happy with the plan of attack, we then move onto the design stage. This is where we bring together all of the research and planning to create a mockup of your new website. We will design you a homepage layout on photoshop that shows you how the website will look before we build it. We’ll also send a helpful video explaining why we designed it the way we did. After you’ve seen the mockup and are happy, we then get to work designing your new website. This includes all the geeky stuff such as; coding your website, adding plugins, creating search engine friendly URLs and all the other stuff that comes with creating a high performance website. Factoring all these things in, the whole process can take 2-3 months and believe it or not we see that as a good thing. I think we’d be doing you a serious disservice if we could get your website up quickly, which is why we just don’t work that way. We understand, you’re busy and you have a business to run. We will need around 5 -10 hours of your time if you choose to hire us to build your website. If you can’t find this time, we might not be the right fit for you. Below, I’ve included a breakdown of how much time you will need to set aside. *Some of our packages include content writing so you should consider using this if you’re short on time. Let’s face it, you know your business more than us, and we treat you as the expert. Yes, we will research, plan, design and build your website. However, for it to work effectively, we need your help. The more information we have, the better the website will be. Some people know exactly what they want their website to look like. They’ll have the exact design in their heads. The colours, the layout, the font…everything. They just need a web designer to do it for them. Unfortunately, we are not that kind of agency. Unless you’re a digital marketing specialist with years of experience, it’s likely that your ideas need some improvement. It’s ok to have a vague idea of how you want the website to look, however, you need to trust that we know what we’re doing. That’s why you’re hiring us, after all. We have years of experience in building high performance websites that look great, convert visitors and work well on search engines, why would you not want to use our expertise? We view the relationship with our clients as a partnership, where we invest ourselves into your business and it’s success. Sometimes, that might mean we come up with new ideas, or make suggested changes. Plus, if I’m being honest, I’d struggle to keep my mouth shut if I thought something wouldn’t work. It’s in my nature. Build it and they will come, right? Not exactly. It would be great if you could just pay a web designer to build you a website and then you sit back and let the money roll in. This is rarely the case. If this is you, then you may have to go back to the drawing board. If you do understand that marketing is important and you’re prepared to do the work then we have some good news. After we build your website you get a free 1 hr digital marketing coaching session via Skype or a personalised marketing plan as a PDF. That means you’ll have a marketing strategy to go along with your brand new website. We want you to have every possible chance to succeed and if you’re prepared to do the work, we’ll be right there with you. Unfortunately, we’re not Zuckerberg, making the next Facebook, Google or Amazon is going to be difficult. If you wanted the next big social media thing, you’ll need a team of developers available 24/7 to keep the site going. We just don’t have the capacity nor would we want to. So there you have it. The 7 reasons you shouldn’t work with us. We pride ourselves on being upfront and transparent, which is one of the reasons for this particular post. We would hate for any business owner to hire us for the wrong reasons. If you’re still here and excited, then great! We’d love to hear more about your ideas, your business and what you want to achieve.